At NAL we focus on giving you, the dealer, the best finance options so that you may sell more vehicles. We work with our dealer network very closely, allowing us to understand your customer’s needs while fulfilling the dealer’s needs. 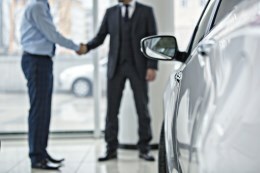 The personal attention we give to our dealers allows us to have open dialogue on deals and you are not simply communicating with an automated scoring system that you can’t talk to. At NAL we understand no two dealers, customers, or cars are exactly alike. Therefore, we carefully evaluate each deal individually rather than using a standard template. We want to help your customer drive a nicer vehicle! Want to become part of our Dealer Network? 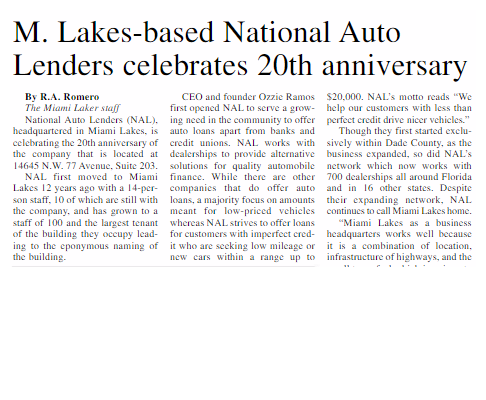 NAL looks for financial stability and knowledge in the automotive industry. Get started by downloading an Application form. If you are interested in learning more about our services, please contact our Dealer Support Team at 305-828-8888 or email us at DealerSupport@nalenders.com. We can arrange to have a Dealer Relations Manager in your area stop by for a detailed explanation of how our program works and to answer any of your questions. How do I sign up to be a NAL Dealer? Call our Dealer Support Services Department at 305-828-8888. We will arrange to have the Dealer Relationship Manager in your area stop by for a detailed explanation of how our program works and to answer any of your questions. Your Dealer Relations Manager will help you through the rest of our easy sign-up process. What does NAL look for in a dealer to become part of the network? 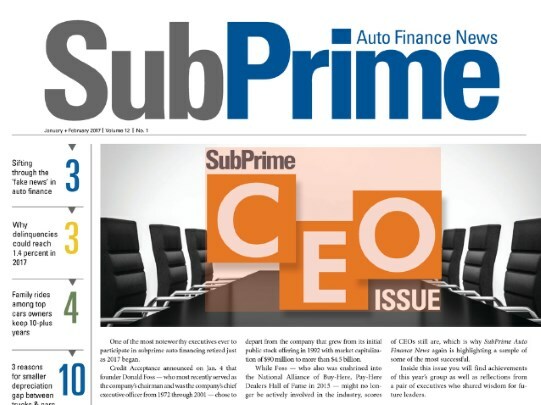 NAL looks for financial stability and knowledge in the automotive industry. We ask that a dealer be established for two years. I’m already an NAL Dealer; who do I call if I have a question regarding a deal? Your local Dealer Relations Manager is your first contact for almost any question that you may have regarding NAL. They can help you answer everything from “How do I get started?” to specific questions about how our program works, or any other information. If you need your Dealer Relations Manager’s contact information, you can call Dealer Support Services at 305-828-8888.
Who should I call if I can’t get a hold of my Dealer Account Manager? 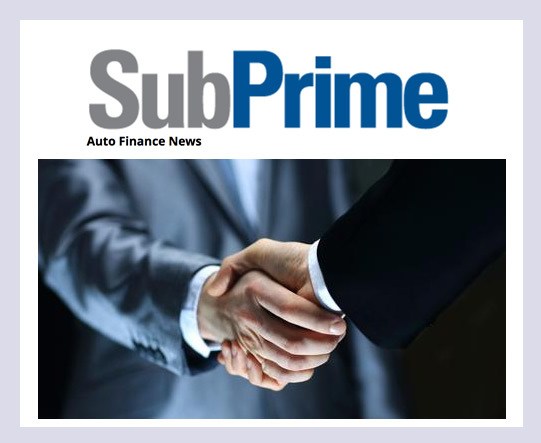 You may call Dealer Support Services at 305-828-8888. Business hours are Monday through Friday 9:30 am-8 pm and Saturday 10am- 5pm Eastern Standard Time. Please refer customers to our Account Services at 305-828-8730 between the hours of 8am and 8p.m. Monday through Friday or Sat 8am -5pm ET. Customers can also email Support@NALenders.com. 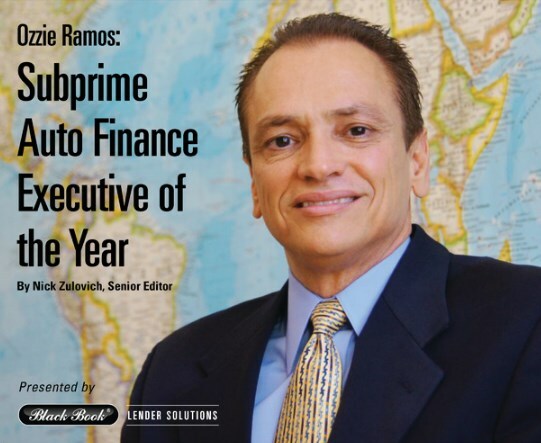 NAL CEO Ozzie Ramos is the SubPrime CEO of the Year!